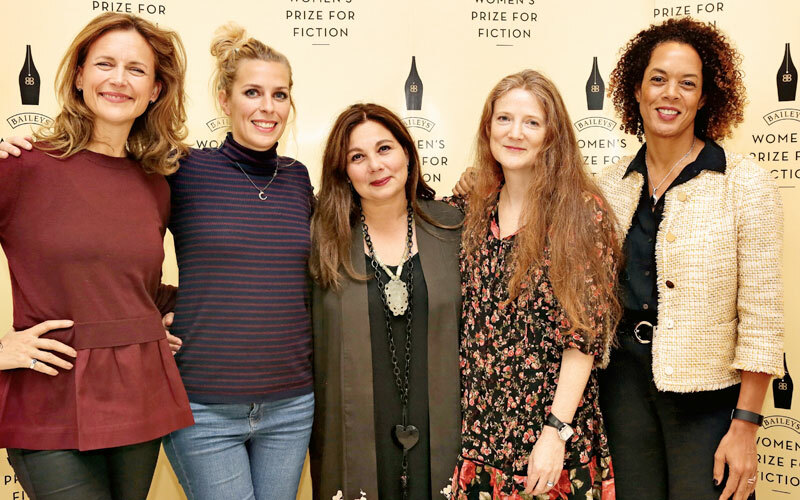 Welcome to our regular new feature Women Writers Revisited, a segment in which brilliant women associated with the Women’s Prize tell us the overlooked or ‘forgotten’ female writers who have inspired them. 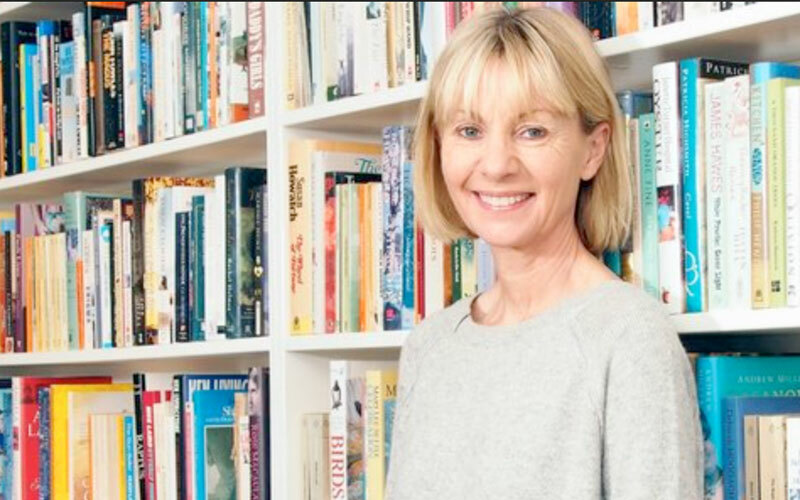 First up, here’s our fantastic Founder Director Kate Mosse, on why you should discover Northern Irish writer, translator and playwright Helen Waddell (1899-1965). In Belfast’s Writer’s Square, an open space of grey stone and sharp angles, quotations from twenty-seven of Northern Ireland’s most celebrated writers are etched upon the ground. Overlooked by the gentle facade of St Anne’s Cathedral, the square is always busy. But how many of those passing through know that one of Ulster’s most important female authors, Helen Waddell – a novelist, classical scholar, academic, translator, publisher & poets- is also commemorated here alongside the more familiar names of Louis MacNeice, Seamus Heaney and C S Lewis? A literary celebrity in the 1920 and 30s, Waddell was one of the most successful, most honoured writers of the inter-War years. She mixed with Prime Ministers and Royalty, philosophers and thinkers, she nurtured the careers of fellow writers and was admired by peers such as Virginia Woolf and G S Shaw. Her dazzling novel Peter Abelard – first published in 1933 – was an instant critical success and huge bestseller and made her the literary talk of the town. Yet today, Helen Waddell is barely remembered. Why? 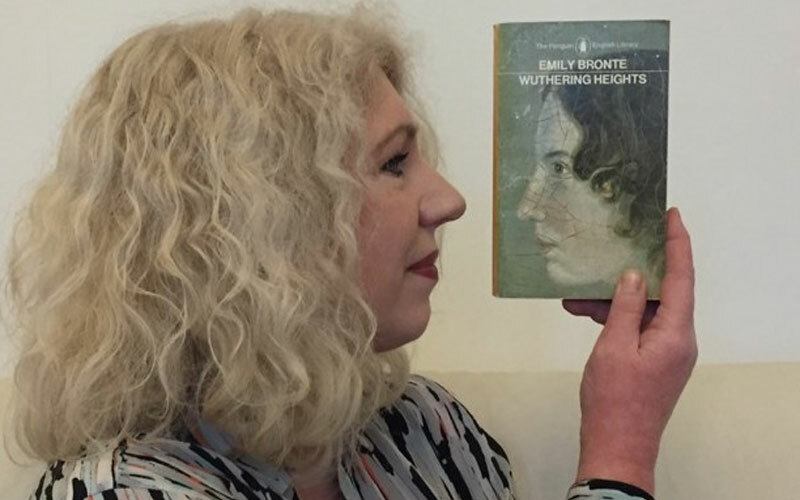 Is it that she’s simply a writer of her time whose work has gone out of fashion? Is it because her distinctive Ulster-Scots’ values – a reverence for scholarship; an unflagging sense of duty and responsibility; an uncompromising Christian faith and morality- are out of step with modern readers? Is itbecause there was no one to curate her literary reputation? Or it is because she was a woman, the unmarried daughter of a large family obliged to sacrifice her own literary ambitions – e.g. putting her academic career on hold in 1912 to stay home with her ailing, demanding stepmother – in order to care for someone else? What is certain, though, is that Peter Abelard is a magnificent and exquisite novel. I was thirteen when I first read it and it’s stayed with me ever since. Now as a writer of historical fiction myself, I still marvel at Waddell’s ability to combine historical veracity with character, at her skill in bringing medieval Paris to life and making it seem familiar, at the way her profound and complicated reflections on faith and sexuality and grace never obscure the tenderness, then tragedy, of the love story she is telling. Waddell found her inspiration in the archives of Paris. Returning to her studies after her stepmother’s death, in 1923 she was awarded a £200 per year scholarship by Lady Margaret Hall, Oxford. She threw herself into research in the Bibliothèque Nationale, finding herself increasingly drawn to a 12th century scholar and philosopher Peter Abelard. The affair of Heloise and Abelard is one of the most celebrated of French love stories. Abelard, a Priest, was considered one of the great philosophers and thinkers of his day. Heloise d’Argenteuil, his student, was known for her brilliant mind and independence of thought. The record of their romance, their forcible separation and what came after it is preserved in a series of letters they sent to one another. It was to be a few years yet before Waddell was to write her novel. Yet again, real life got in the way. On returning to London in 1925, she took a job in a publishing house to make ends meet. 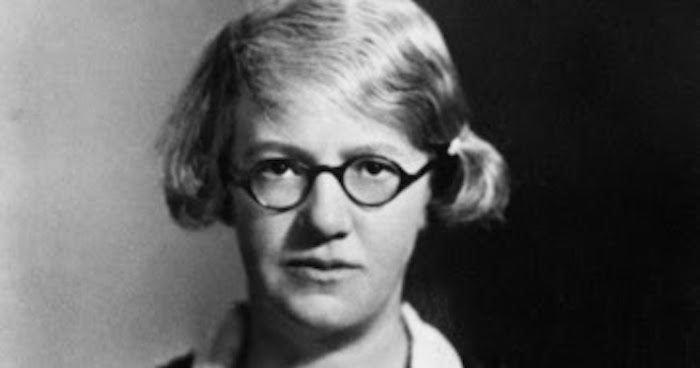 In 1927, she published an academic study The Wandering Scholars and was delighted by its critical reception. Little by little, the characters and architecture of her novel begin to take shape. When Peter Abelard was published in 1933, it seemed Waddell’s literary reputation was secure. It’s hard to work out exactly what happened next. There’s plenty of evidence in Waddell’s letters that she intended Peter Abelardto be only the first in a series of novels inspired by the Heloise and Abelard story. But although over the next fifteen years, Waddell continued to write and translate, to produce works of theology and scholarship, she never returned to the fictional world of medieval France. With the outbreak of World War II in 1939, her house in Primrose Hill was filled with family, friends, students, soldiers, anyone needing a roof over their heads. Just as she had put aside her academic ambitions in 1912, so once again her sense of duty and familial responsibility led her to put aside her own writing for the benefit of others. Or perhaps the illness that was to rob her of the last twenty years was already stealing her words from her? For the last two decades of her life, Waddell lived in a twilight world of Alzheimer’s, her brilliant mind deprived of memory, of scholarship, of the beauty of language. An accomplished scholar, a poet & letter writer, translator, Helen Waddell deserves to be better remembered and honoured. And her ground- breaking novel Peter Abelard deserves to find a new generation of readers. Hungry to find out more about Helen Waddell? You’re in luck! 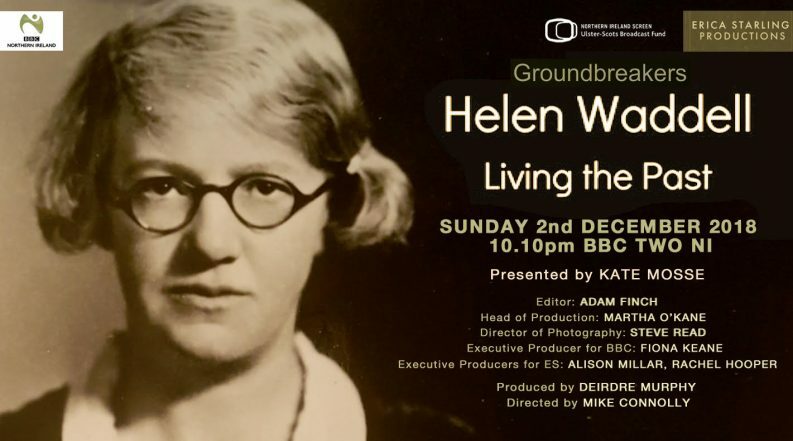 Kate has produced a fantastic documentary all about Helen’s life, which will broadcast on BBC2 NI at 10.10pm on Sun 2nd December, and you can also watch it on BBC iPlayer.